Maximum block size is 1 × 1 × 1 meter (larger is possible but not recommended). UV maps are generated and/or overwritten by Asset Forge. 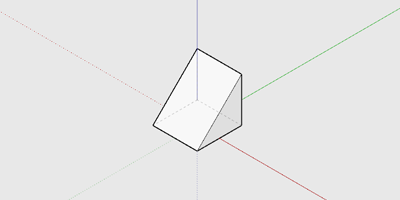 The pivot point should be the center and floor of your block. Creating custom collections is easy. Create a new folder in [Asset Forge executable or app]/Collections/ with the name of your collection. Place any OBJ (and MTL, textures) in the folder. The objects should appear in Asset Forge upon restarting. You can share the folder with other users for wholesomeness.